PSNews – The Cable News Network (CNN) of the United States has announced its broadcast schedule for three 30-second Hanoi promotion videos. 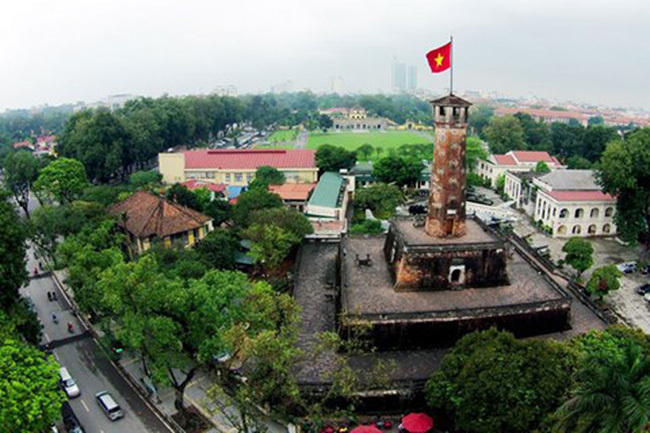 As part of an agreement signed by Hanoi and CNN on promoting Hanoi on the channel in 2017 and 2018, those videos which will be screened from March 5 to December 23 are “Hanoi – Heart of Vietnam”; “Hanoi – Cradle of Heritage” and “Hanoi – History, culture and people”. The videos will be aired on the channel in three periods, from March 5 to May 6, from June 4 to August 5 and from October 15 to December 23 in the Asia-Pacific region, Europe, the Middle East, North America and South Asia. The first two were produced and broadcast on the channel in 2017, while the rest was produced in 2018, featuring the city’s thousand-year-old history, relic sites and bustling streets. In 2018, CNN will make a fourth film on Hanoi as a tourism destination, expected to be screened in June. 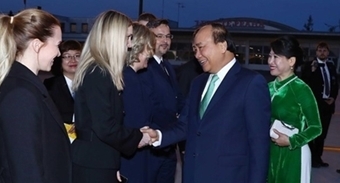 As reported, Hanoi has boldly poured US$2 million into this project, contributing to creating a Hanoi tourism brand on the world tourist map and attracting more strategic investors in developing local tourism products.